Capture any part of your PC screen and save them to MP4, WebM, AVI and more for easy sharing and screen casting. Record full screen or a particular area of the screen of your computer, even in a multi-monitor system thus you can enjoy them on any portable devices or apps. It can capture your audio synchronously from a microphone, telephone line, audio mixer and other input devices. Free Screencast can record video with your webcam and capture video from IP-camera and more devices, taking your creativity to a whole new level. Free Screencast can help you record whatever you do on your screen, making it easy to show people how to do things. Along with the simultaneous sound recording ability, you can create a vivid tutorial video with your own narration. Free Screencast allows you to crop the recording and apply cool filter effects for artistic resulting video. You can also add multiple text/image overlays & create time-lapse recording. Share Video on YouTube, Twitter, Facebook, etc. Record video in MP4, FLV, MKV, WebM and more formats to easily share your recordings on blogs or websites like YouTube, Twitter, Facebook, etc. share with people who have common interests. 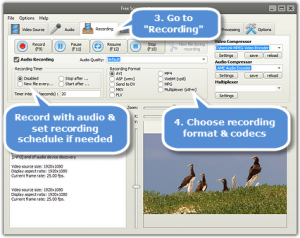 Create scheduled tasks by presetting the recording duration to free you from boring video recording supervision. Free Screencast is totally free without any registration and extra cost required. Users of any level can record screen within a few clicks of button. PC desktop at a high video and audio quality. 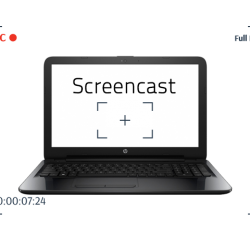 Free Screencast enables you to capture any area of your screen either as a screenshot or a video file. Simply the best screen recording software! Capable of capturing video from a webcam, digital camera, USB cameras, PCI capture card, or video input device and more. Turn your PC into a video surveillance system to capture images of your home, office, parking area or anywhere at up to 30 fps from network IP camera. Add overlay image/text onto any part of your video recording to copyright your video or make the recording more attractive. 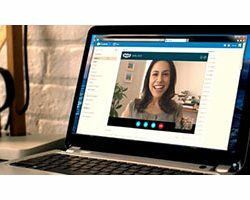 Grab one or more still images from webcam or screen in one-shot mode or burst mode to BMP/JPEG format or save to clipboard for further usage. 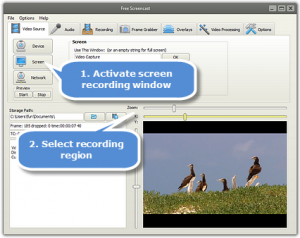 As a screen recorder, Free Screencast can capture sound and record from webcam or video from IP-camera and other devices. 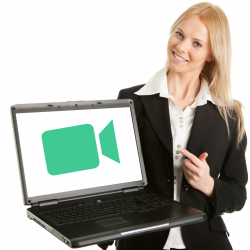 It is able to record audio as well as video and provides multiple text & image overlays that enable users to create video with text, time, logo, etc. It supports hotkey to start, pause, stop and resume recording and is interesting, worth trying unlimited times. There are more to explore than you think. How to Capture Video to Create Screencast?